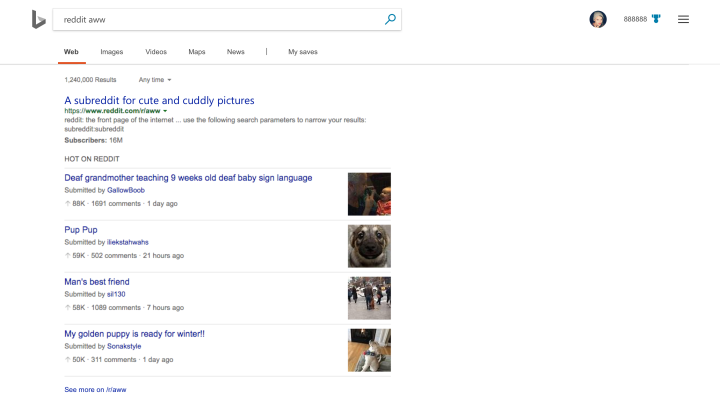 A partnership between Microsoft and Reddit will see the latter leveraging Microsoft's AI tools and Bing to integrate Reddit content in search results, especially from AMA sessions and Reddit Answers, enabling a more natural and crowdsourced approach to search. Unless you've been living under a rock, Reddit should be pretty familiar. 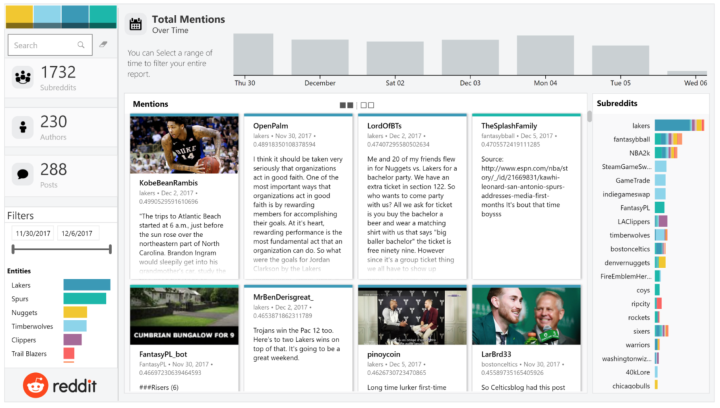 With more than 330 million users and about 2.8 million comments posted daily, the Reddit community is very engaged and vocal and the site as a whole reams with information about almost anything under the sun. Therefore, it is a reserve of crowdsourced information and analyzing patterns in the data is a herculean task. At the Everyday AI event yesterday in San Francisco, Reddit CEO, Alexis Ohanian, revealed that they are partnering with Microsoft to leverage their expertise in Artificial Intelligence (AI). Ohanian opines that Reddit's huge repository of crowdsourced information is a valuable asset to Bing and Microsoft's AI tools will help Reddit make sense of all this data in a much better way. More features and refinements to existing ones will be added based on user feedback.